Our manual/hands-on therapy group includes Structural Integration Practitioners, and massage therapists, all of which have extensive experience and are here to help you on your journey to feel and live better. Our office is located in Birmingham, MI - which is conveniently near Troy, Royal Oak, Bloomfield Hills and Rochester. At Studio 4 Bodywork, hands on is all we do! We aren't just a simple day spa; instead we offer a variety of therapeutic body healing including the Dr. Ida Rolf Method of Structural Integration. 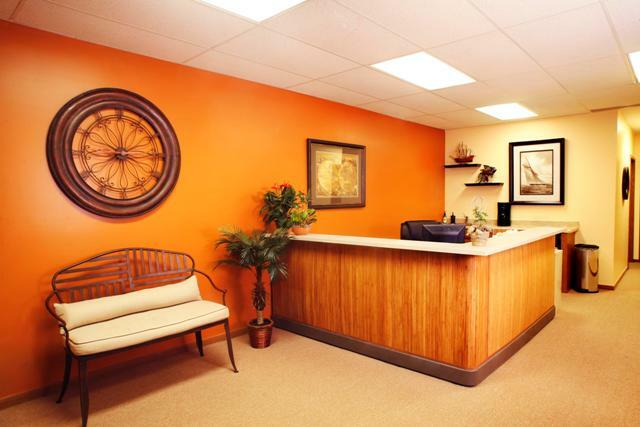 Our goal is to provide a safe, clean and professional atmosphere for our clients to connect with our bodyworkers to begin feeling better. Give us a call or schedule a consultation so you can begin your body healing process! Please call us at 248-433-3000 to book your appointment.